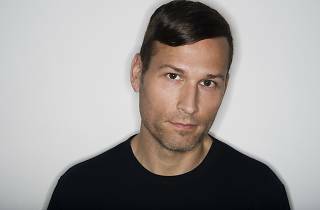 This New Year’s Eve, electronic dance icon Kaskade will take a brief hiatus from spinning in Las Vegas to head to the West coast. 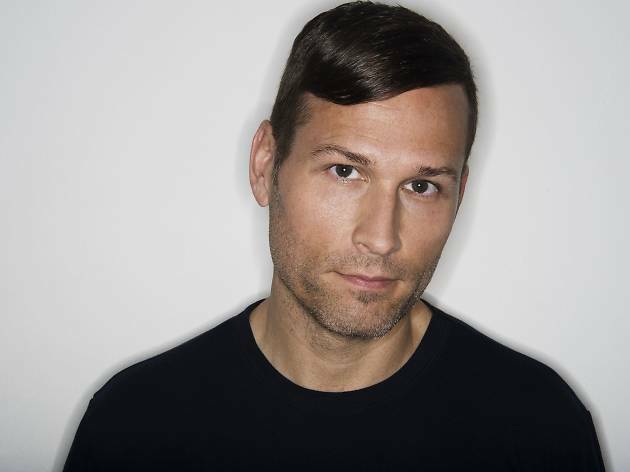 The hitmaker and prolific producer, whose last 2015 album “Automatic” landed three songs on the Billboard charts, will DJ at one of the city’s biggest concerts of the year, taking place at the Bill Graham Civic Auditorium. This event is transit-friendly, too — East Bay locals will find the venue is just a short walk to BART. Bill Graham Civic Auditorium, 99 Grove St at Larkin. (http://billgrahamcivicauditorium.com/, 415-624-8900) Dec 31, 8pm. $95-$250.